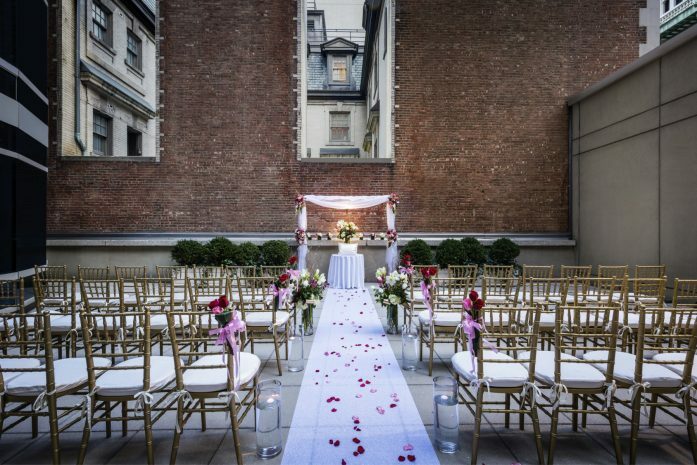 Sofitel New York is the ideal venue for romantic weddings and events featuring French-infused elegance, an array of culinary delights and superior service. 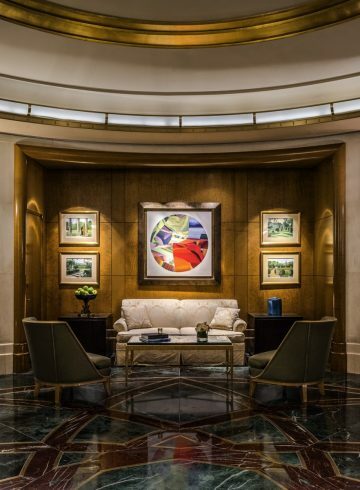 Whether planning a small reception or a New York City banquet for 190, our experienced hotel event coordinators are ready to assist with every detail. 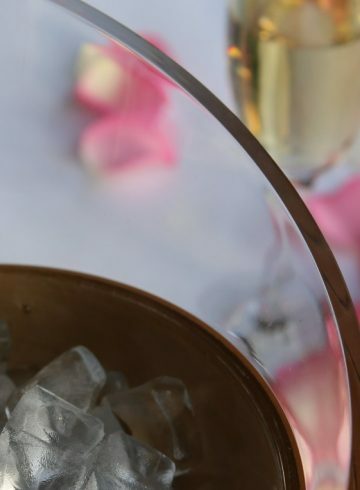 From rehearsal dinner to wedding ceremony and reception, let us help you plan a sophisticated celebration in NYC that is simply magnifique.